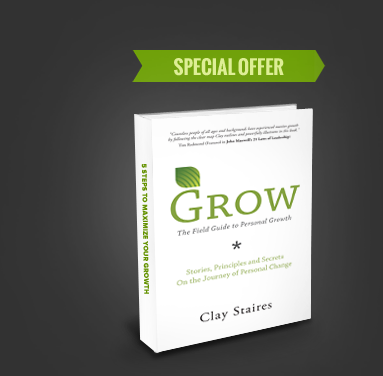 Grow – The Field Guide To Personal Growth. Grow your business and decrease your costs with our Business Coaching Program. From web design, graphic design, SEO, marketing, advertising, sales training and more, we provide you with everything you need to grow your business for less than a full-time employee. Why do you need a business coach? No matter whether you are at the top of your niche or somewhere in the middle of the pack, there are endless potential areas for continual improvement. Making Decisions is one of the primary responsibilities of a leader. However, most leaders struggle making decisions because of and overload of information and emotions that have blended together to cause confusion and hesitation. As a result, leaders don’t make the necessary decisions to bring growth and change. THINGS DON’T CHANGE! We want them to change. We need them to change. But, deep down, we fear that the future will just be more of the same because that’s the way it’s always been. This is a trap and it will keep you from developing your business into the vehicle it is meant to be – a tool that brings you FREEDOM! 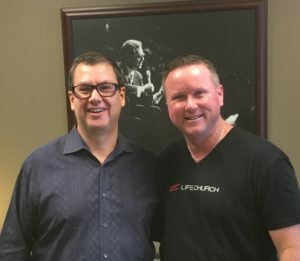 The Leadership Initiative and Clay Staires have been a part of a world-class team of mentors and millionaires for the past 5 years. 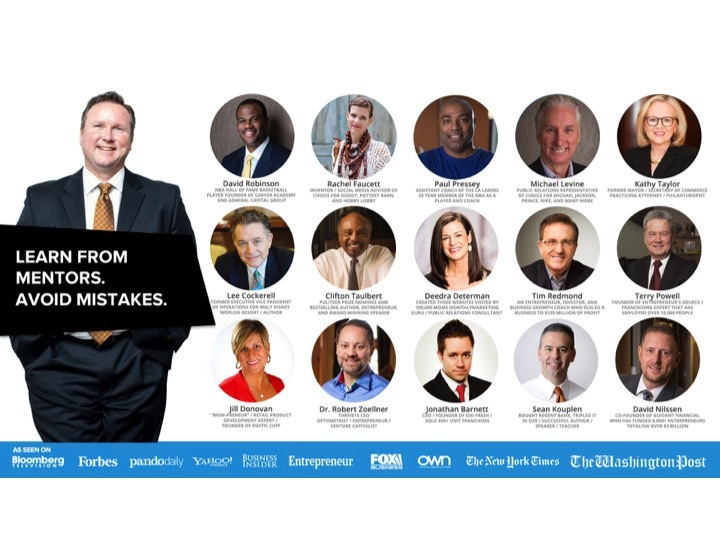 You’ll receive the benefit of hundreds of hours of learning as Clay shares with you the proven paths to success that each of these business icons have shared with him. 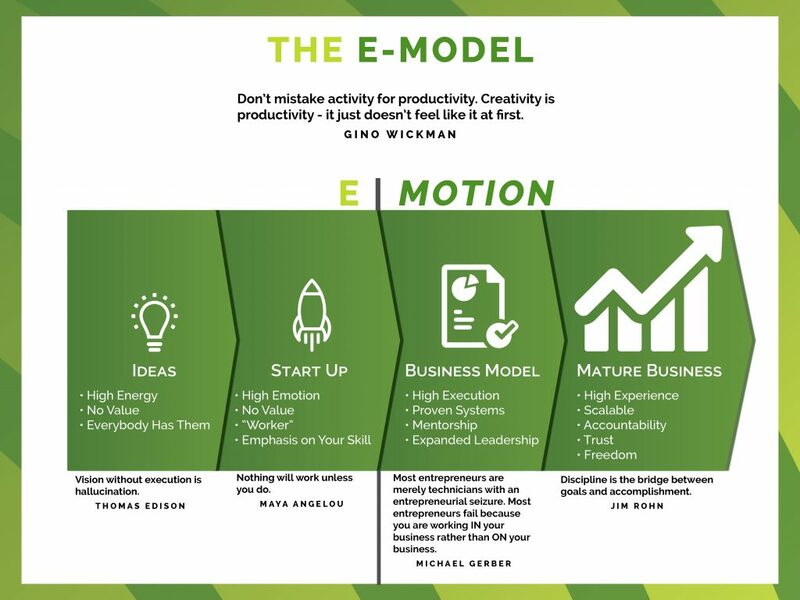 Link To: GenY – 5 Keys To Getting Ahead Of Your Competition For Jobs! Only 3% of the population achieve their goals according to research done by The Ford Foundation! Take this quick survey to discover how you’re doing! A. On a scale of 1 to 10 with 10 being the best, how confident are you that your life is progressing according to your plan? B. On a scale of 1 to 10 with 10 being the best, how confident are you that you have the tools needed to help you achieve your goals? C. On a scale of 1 to 10 with 10 being the best, how strong is the level of mentorship that you are receiving on a weekly basis? D. On a scale of 1 to 10 with 10 being the best, how accountable are you being to completing the daily tasks needed to turn your dreams into reality. E. On a scale of 1 to 10 with 10 being the best, how full happy are you with your financial situation? This isn’t just about having money. This is about having the FREEDOM that money buys. So, how did you do? And even more importantly, have these scores changed over the past year? 3 years? To change results we have to change the way we think. To get different FRUIT you have to work on the ROOT. If you have been stuck for a while and you’re not sure how to get moving again, give me a call 918-798-0852. Let me help you start growing again! What Is The Value Of Personal Development? – 23% of the population has no idea what they want from life, and as a result, they do not have much. – 67% of the population has a general idea of what they want, but they do not have any plans for how to get it. How You Think Is The Most Important Thing About You! We all know that our THOUGHTS determine our ACTIONS. That’s no big stretch. We also would agree that our ACTIONS determine our RESULTS. Both of these ideas make perfect sense. However, most people, when they don’t like the results they’re getting in life, will spend all their time focusing on trying to change their actions! You see it all the time… I need to lose weight, so I start working out or I go on a diet. I need more money, so I decide to work more hours. I want to be closer to God, so I try to stop “sinning”. It’s not that any of these intentions are bad, it’s just that, most of the time, they are short term. Before long, we are back in our old patterns (our old thinking). The motivation fades and we’re back where we started. Just trying to change the actions isn’t enough (it’s a good start, but not enough). We have to learn how to Think Differently. The 7 Habits Of Highly Effective People are primarily about thinking differently instead of just doing things differently. Stephen R. Covey comments that “YOU are your greatest asset” and that it’s important to “SHARPEN THE SAW”. Personal Development, that starts with learning how to think differently, is one of these seven habits of success. What’s the saying “Doing the same thing over and over and expecting a different result is insanity”. However, most of us get caught in that trap every single day! Thinking differently isn’t easy. In fact, I would tell you that’s it’s impossible to do all by yourself. You can only think what you think. If you want to change your thinking you have to be willing to allow someone or something to influence you. This is why our parents were always concerned about who we were hangin out with. “Where did you learn that?” they would ask. “You didn’t get that from me!” New thinking must be learned from an outside source over time! This is the only way! All your employees come into your company with a certain “set” of ideas and perceptions. Have you ever had an employee that made you exclaim “What are you thinking?” Well, obviously, they aren’t thinking like you think. Your employee training is either facilitating or preventing your company’s expansion. It’s that important. We all “know” that employee training is important, but do we actually budget anything for it? Because we all also “know” that if it aint’ in the budget, it aint’ gonna happen! According to a study done by Training Magazine in 2001, companies that spent approximately $273 per employee per year on training averaged a 7% voluntary turnover rate while companies that spent about $218 per employee per year averaged a 16% voluntary turnover rate. According to a study of 540 companies done in 1998 by the ASTD, (American Society for Training & Development) those that invested more in training realized a 37% higher gross profit per employee. The studies are clear. The companies that invested more in their employee training made more money! Training also affects turnover? According to a study done by ASTD (American Society for Training & Development) in 2003, 41% of employees at companies with poor training planned on leaving within a year vs. 12% planned departures at companies with excellent training. Along with that, consider the American Management Association’s study that found that the average cost of losing, replacing and restoring equivalent productivity when a valued professional leaves is, on the average, one times salary! That could easily be close to $3,500 for a minimum wage employee! The actual cost of poor or no employee training–the cost of incompetence, inefficiency and human error–is staggering. Many businesses will begin eliminating training costs in “lean times”, causing quite a vicious circle of reduced profits, inefficiency and increased turnover costs. This cycle, if not fixed, eventually destroys any organization. So, why aren’t you putting more into your employee training programs? Like most other executives and business owners, you probably don’t know where to begin. You may even feel overwhelmed by the amount of time and effort that would go into it. That makes sense. But don’t let lack of knowledge stop you! The Leadership Initiative has years of experience with this and can help you begin transforming the way your employees think to make your business into a preferred destination for repeat customers. You’ll be seeing noticeable changes in as little as a couple months. Give us a call at 918-798-0852 and we’ll help you start GROWING again!